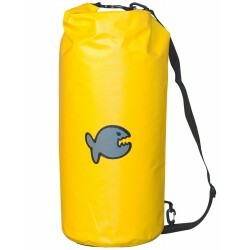 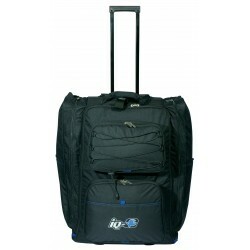 iQ Dry Sack 40 Waterproof, dirt- and sandproof, a 40 liter duffelbag made of waterproof material. 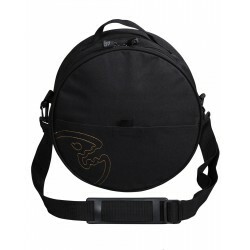 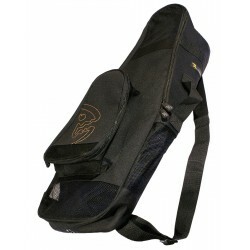 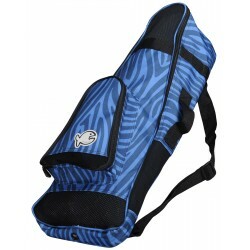 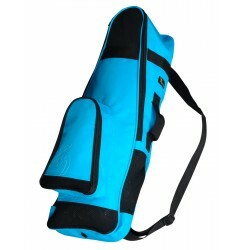 Equipped with a shoulderstrap and an advanced '"roll-pressure lock" system. 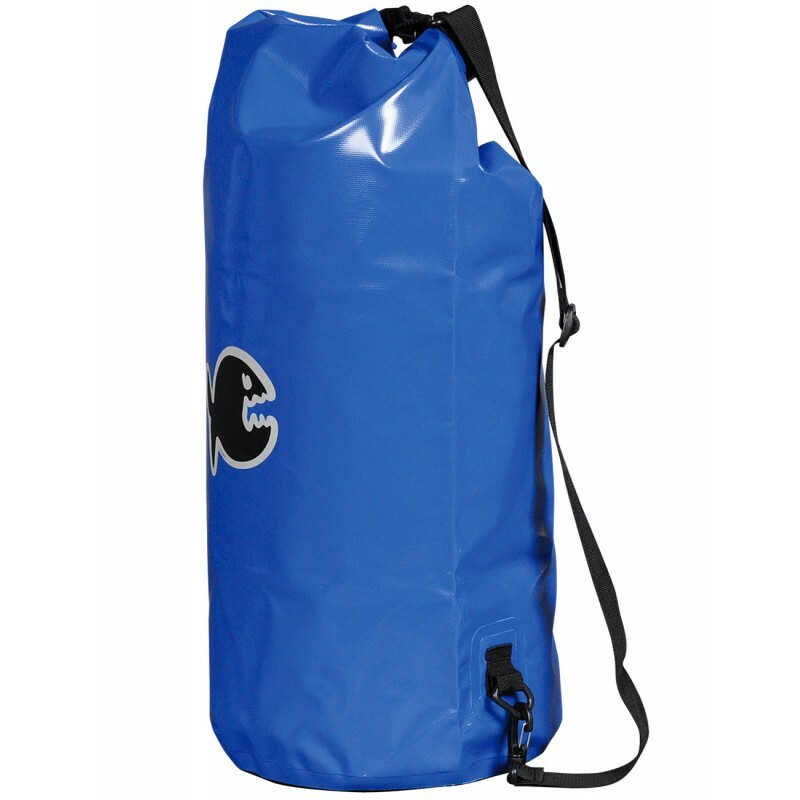 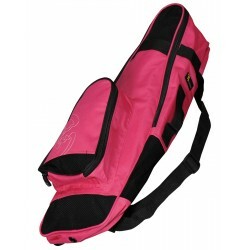 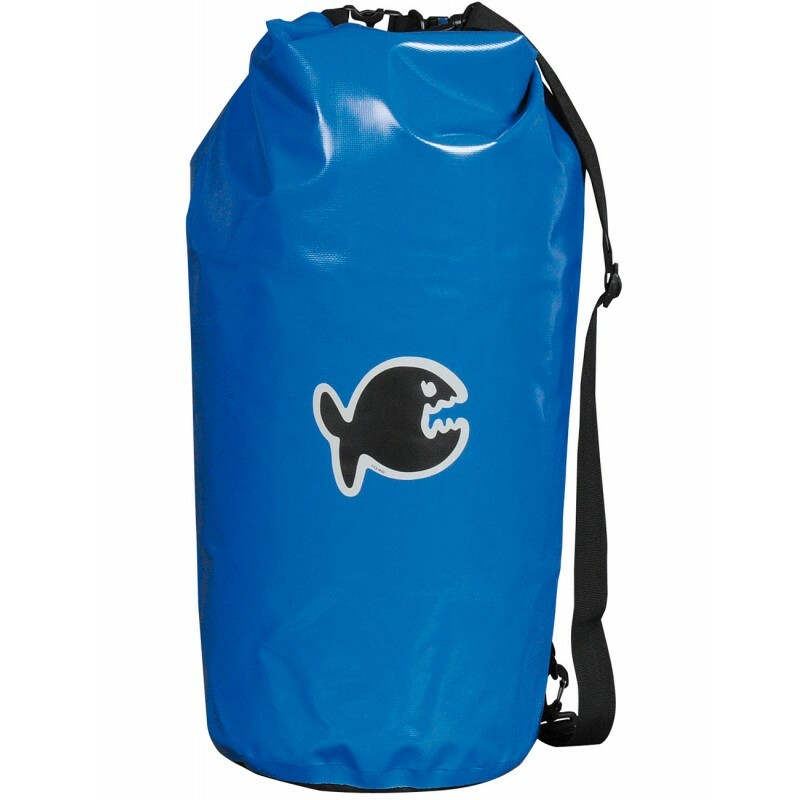 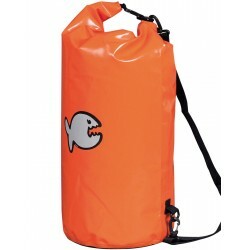 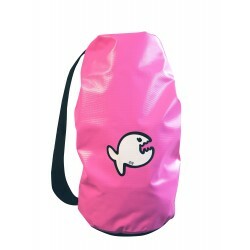 A drybag is, as the name says already, a bag which keeps the contents dry. 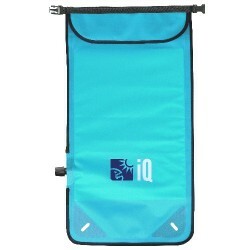 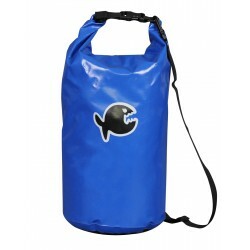 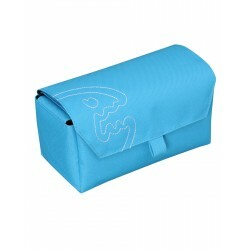 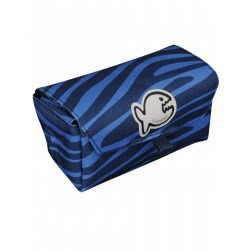 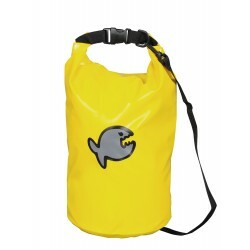 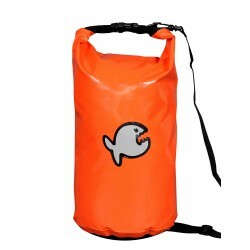 The popular IQ drybags are available in 4 types from 6 to 40 liter volume. 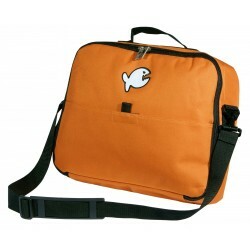 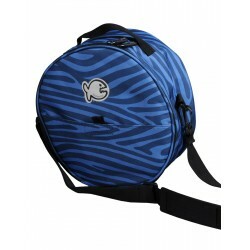 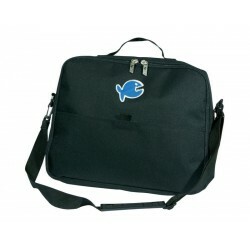 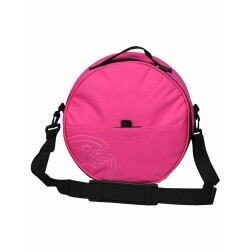 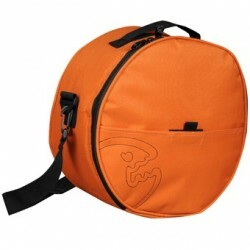 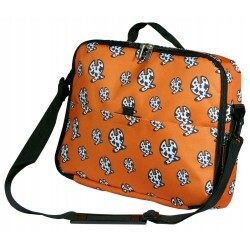 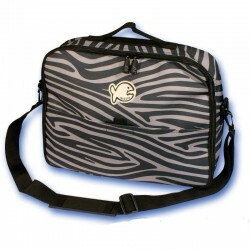 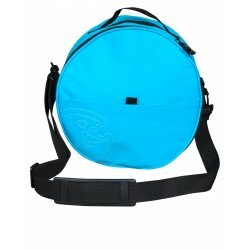 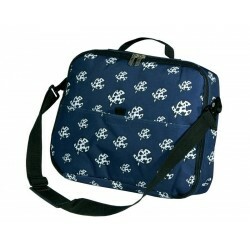 You are really cool with this bag on the beach or on a diveboat.